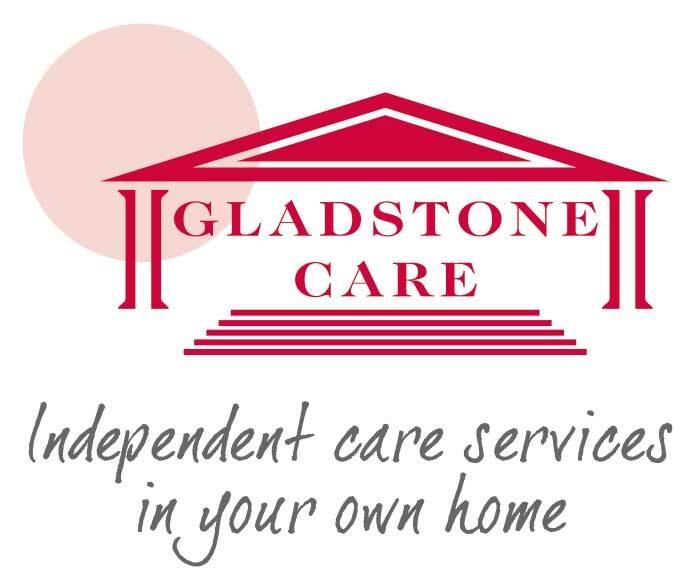 Gladstone Care Ltd is an independent care company which provides professional carers to assist you, so that you can continue living in the comfort of your own home. We can offer an affordable alternative to residential care. We know it is important that you retain your independence and are able to make your own choices. 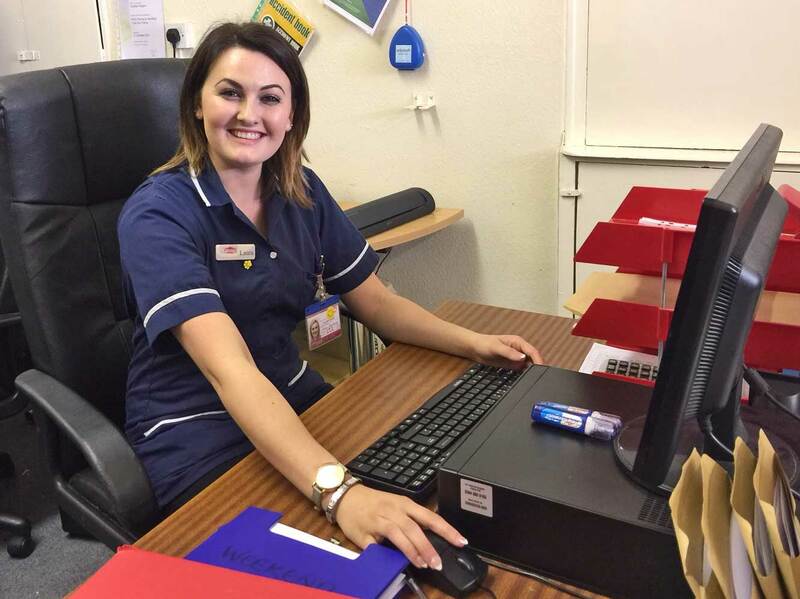 All our carers are fully DBS checked and undergo regular and structured training. We are a caring and compassionate company that treats our clients with dignity and respect. This list is not exhaustive and we would consider all areas in and around the Scarborough and Ryedale areas of North Yorkshire. Please call us for a free quotation or home visit from one of our managers to discuss your requirements. We are on the North Yorkshire County Council provider list and are registered with the Care Quality Commission (CQC) see report above. 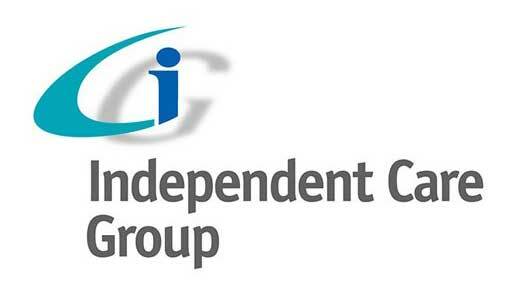 We are also members of the Independent Care Group (ICG), which represents care providers in North Yorkshire.